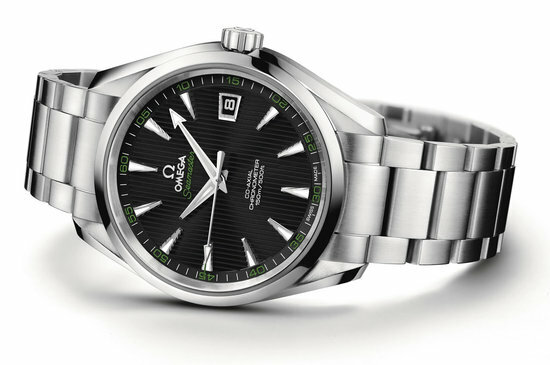 Inspired by one of the world’s most classy gentleman’s sport, the brand new Omega Seamaster Aqua Terra is ready to take a tough shot straight to your heart, and your pockets. 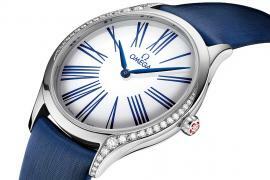 The dial of this timepiece is marked with distinct green elements on the minute and second’s track. 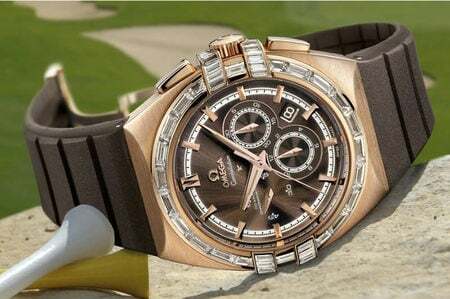 Powered by the Omega Co-Axial caliber 8500 signature movement featured first in 2007, the benchmark for future watch was set ever since. 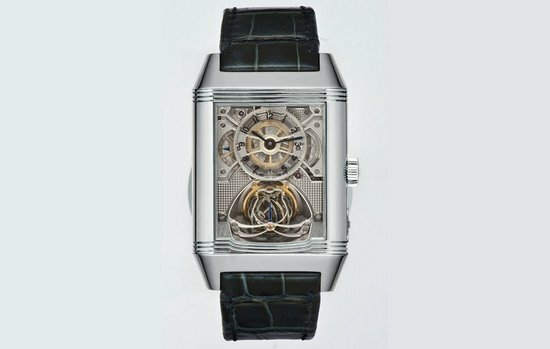 Its Co-Axial movement delivers outstanding chronometric performance with on a practical record as compared to the past 250 years. 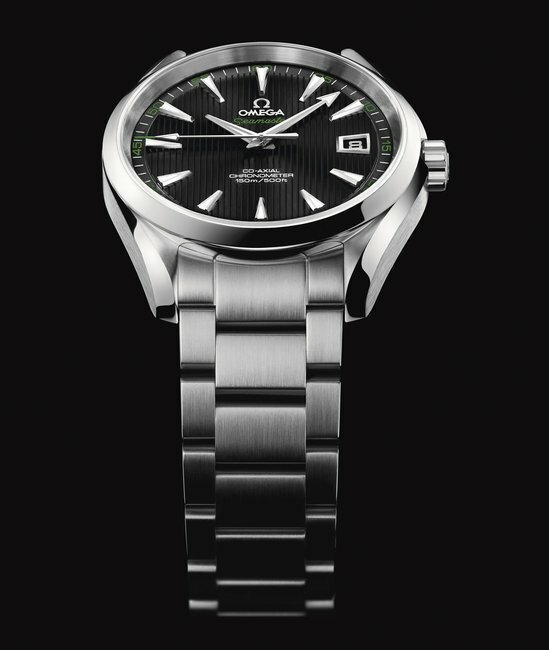 A 41.50 mm polished stainless steel case with a polished bezel is incorporated with the black dial to highlight the characteristic Omega Aqua Terra Collection. The timepiece indexes are brushed with 18 Ct white gold. One feature that proves useful is the individual hour, minute and seconds needle adjustment. 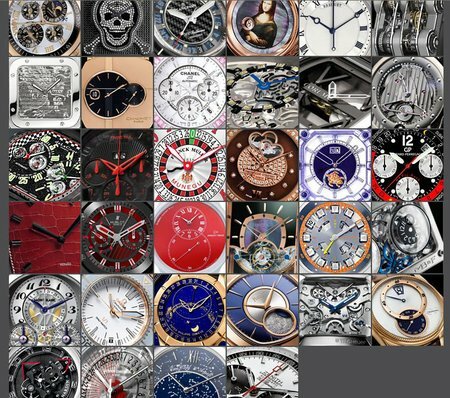 Now switching between time zones with the precision of an Omega is a breeze. The watch is water resistant up to 150 meters/500 feet and comes with a four year guarantee. 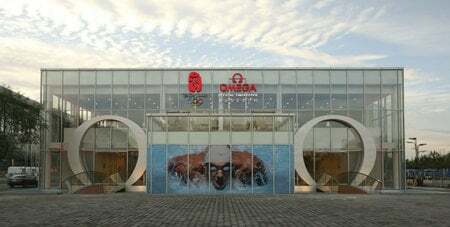 Breathtaking Omega pavilion opened in Olympic Games in Beijing!